2018 DUETTI On Sale now! 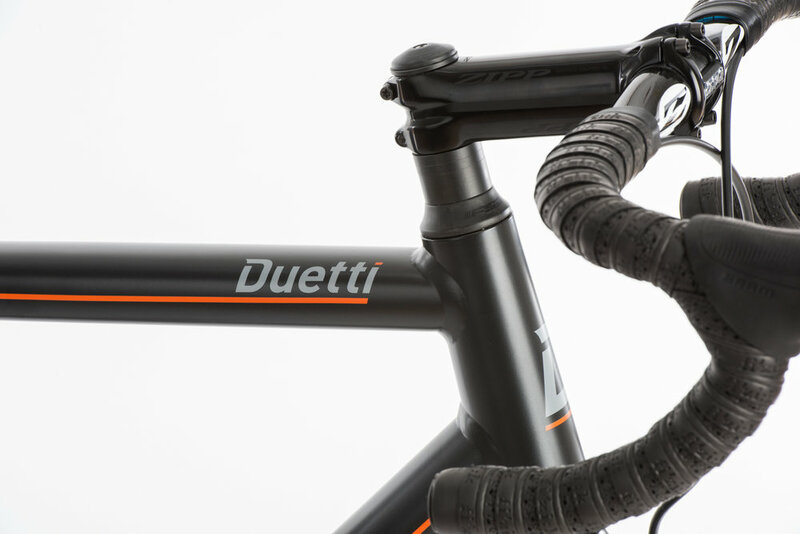 BE THE FIRST TO GET INFO ON THE NEW DUETTI! 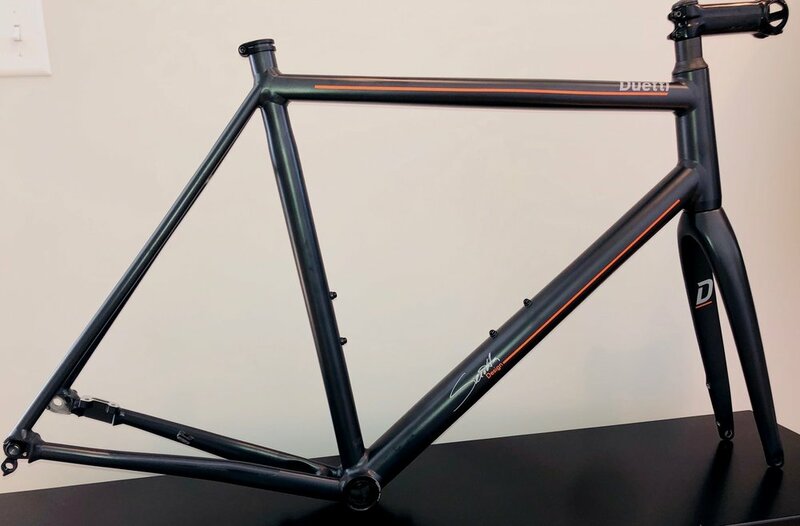 Ben Serotta’s vision for ‘Project Duetti’ was to develop a forward-thinking machine optimized for todays riding, making it your go-to cycling companion. The top considerations were proportioned fit, versatility without compromise and incorporating a future-proof assembly that combines great performance, dependability, and value. A great bike fit is the result of both positioning the cyclist on the bike and positioning a well-proportioned bike underneath. Combined, the stage is set for a great day in the saddle with efficiency, endurance, comfort and confidence-inspiring handling. 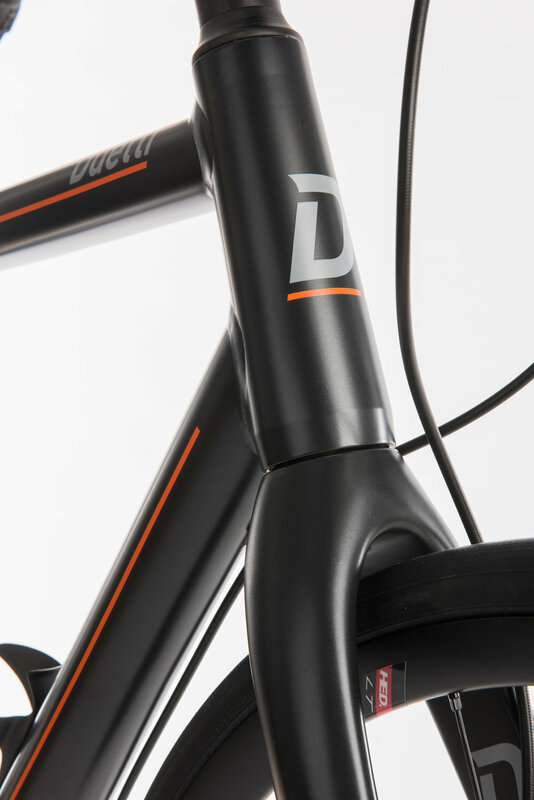 This commitment to a great fitting bike is what led Ben to select an exotic alluminum alloy allowing the Duetti S1 is produced in eleven distinct sizes (twice as many as many companies), offering every rider a true fit experience. The rare 6069 alloy we use has very limited exclusive availability. Vanadium is the key ingredient, significantly boosting durability. After welding and heat treatment, we added shot-peening, a process developed for military aircraft, further increasing lifespan by 300% or more. Not surprisingly, we've partnered with the most experienced fabricator to handle Duetti’s construction. 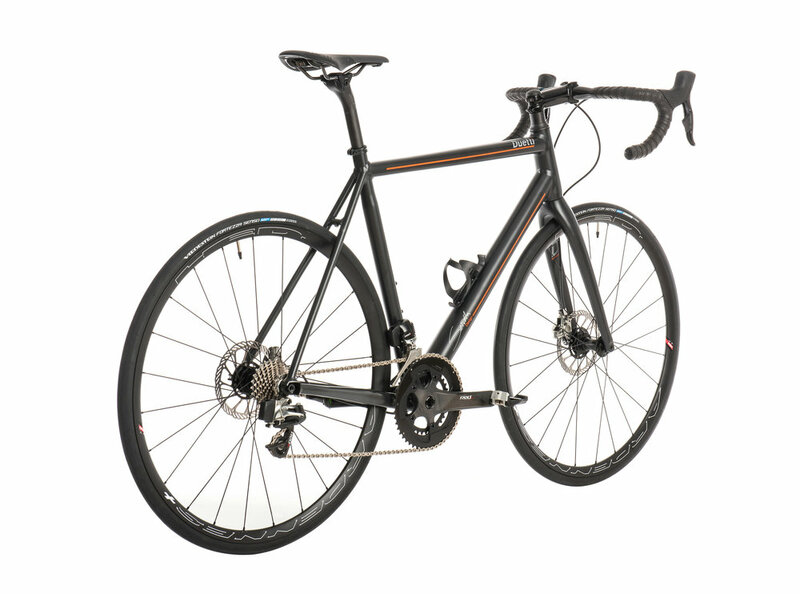 With no detail left unattended, Serotta’s international team embarked on a tour de force effort, leveraging Ben’s "Colorado Concept" engineering principles, to ensure a sensational ride that warrants the Serotta signature. 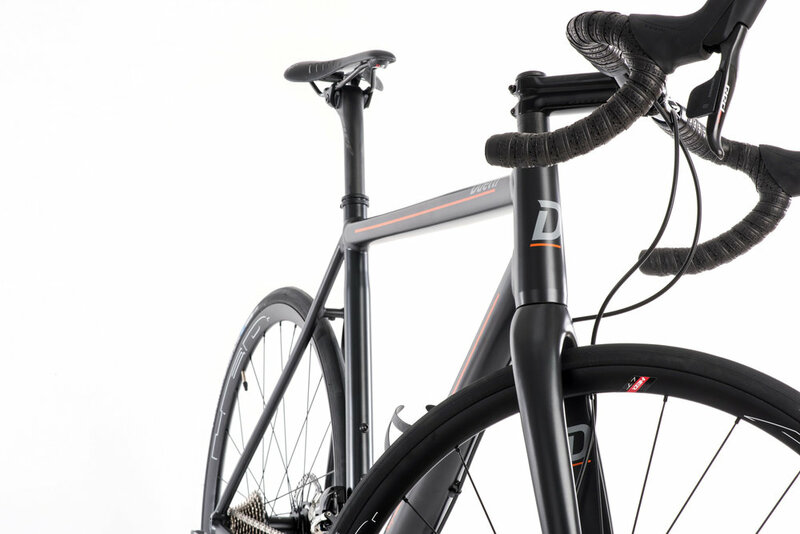 We were determined to create a bicycle that is light, responsive, comfortably smooth, reliably durable with a ride experience that rivals any bike out there.